The island of LEMNOS lies in the north-east Aegean, between Mount Athos and Samothraki to the north and the island of Lesvos to the south. According to Homer, it was the home-island of Hephaestus, the God of fire and metal. 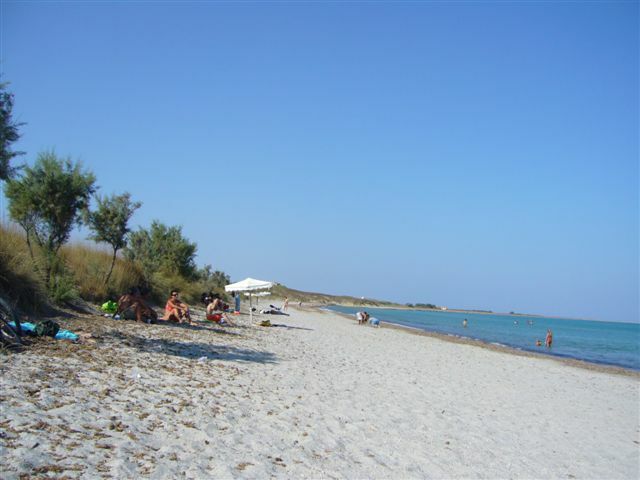 Lemnos island is also known for its volcanic healing soil - the Lemnian earth. 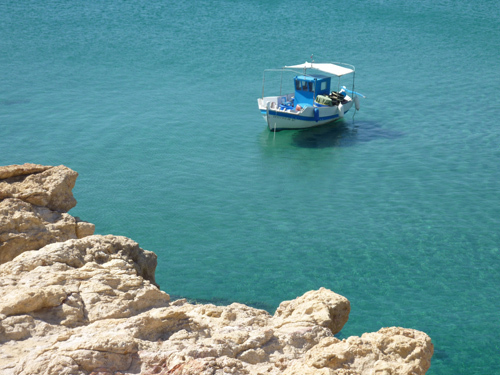 Lemnos is an unspoilt, but hospitable Greek island that offers many opportunities for relaxing and pleasant holidays. It has superb beaches, numerous archaeological sites and a rich, unique landscape. Flamingos are living in the lakes on the eastern part of the island. Lemnos can be reached by plane from Athens, Thessaloniki, and some other Greek islands; it is also connected by ferry from Lavrion (near Athens), Thessaloniki, Kavala and Lesvos. 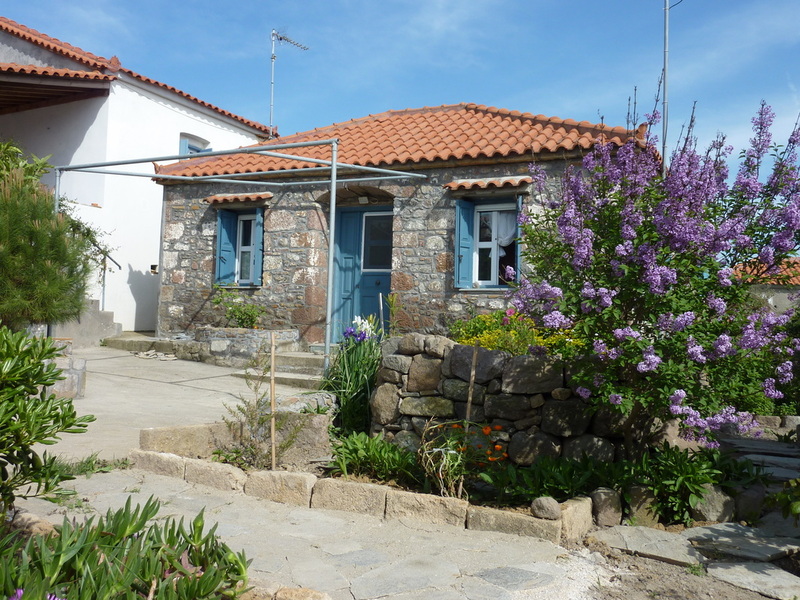 MALAMO cottage is located in the village of LYCHNA and within a short walking distance to the local sandy beach. It is only 5 min by car from Lemnos airport, 5 min from Moudros, or 25 min from the port of Myrina. You can rent a car at the airport (recommended if you wish to travel around the island - there are many interesting villages, archaeological sites, beaches) or you can get a taxi on your arrival (we could organise this). The local bus goes from Lychna to Myrina daily.